Glaucoma damages the optic nerve and this patient’s nerve is damaged, as seen in the left image. Treatment must begin to preserve vision. 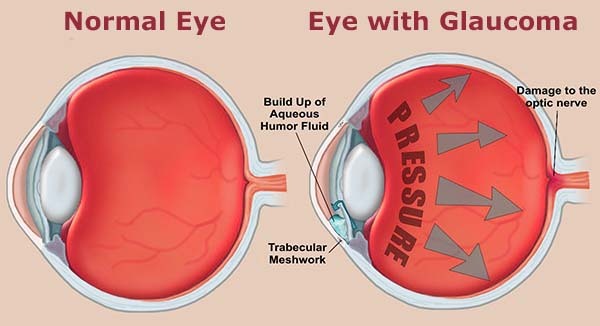 Glaucoma is when the pressure in the eye is too high, damaging the main nerve in back of the eye, the optic nerve. 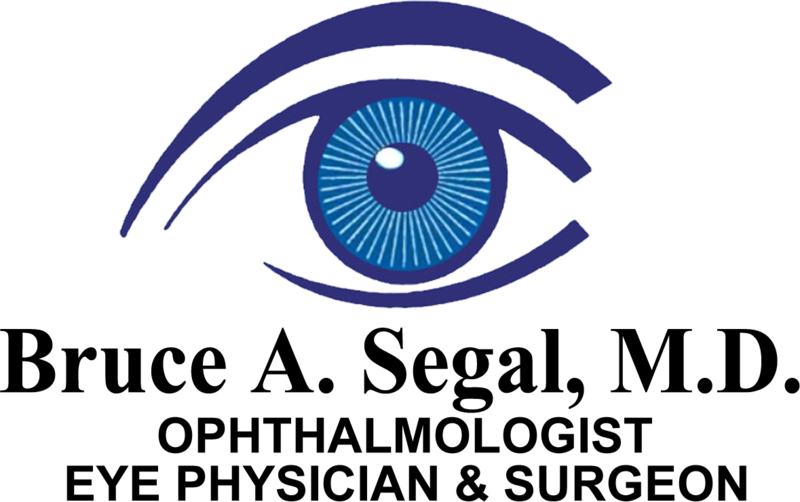 Dr. Segal uses the latest technology to follow his glaucoma patients including computerized visual field testing and infrared optic nerve imaging analysis. 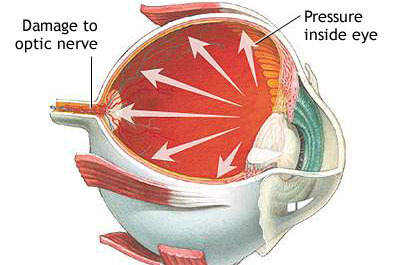 Treatment of glaucoma may involve eye drops, office laser treatments and surgery. Glaucoma treatment can also prevent blindness. Since glaucoma usually has no symptoms, you should have an eye exam every year over age 40 to detect preventable causes of blindness.